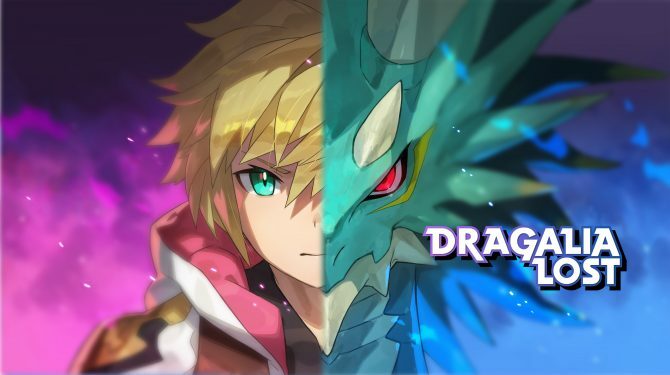 Nintendo and Cygames just announced a partnership to release Dragalia Lost, a new Action-RPG for mobile platforms which will release worldwide. 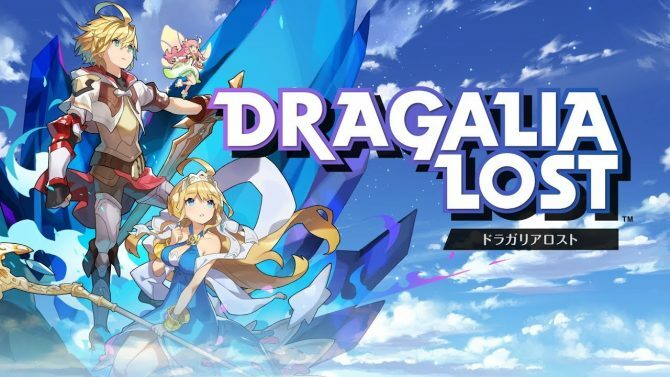 Today Cygames announced via press release a business partnership with Nintendo focused on the upcoming mobile game Dragalia Lost. The game is an action-RPG coming this summer designed by Cygames and co-developed with Nintendo, that will also act as the publisher. 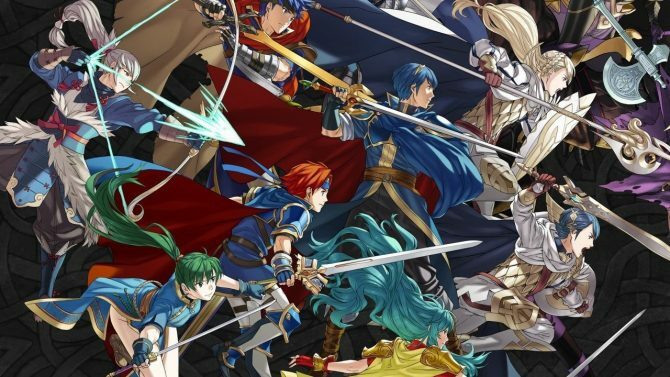 It will be released worldwide starting in Japan, Taiwan, Hong Kong, and Macau, but Nintendo plans to launch it in North America and Europe as well. 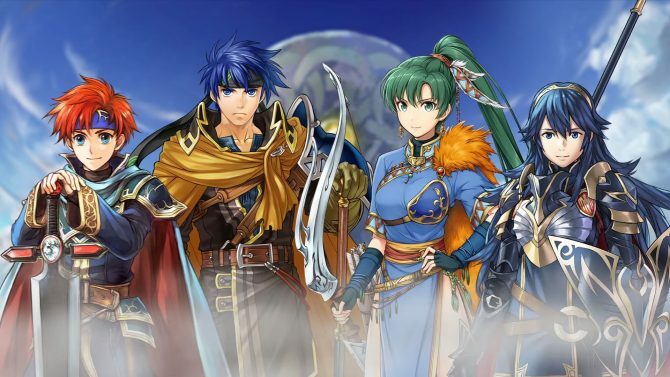 Incidentally, the partnership also involves Nintendo acquiring 5% of Cygames’ stocks. 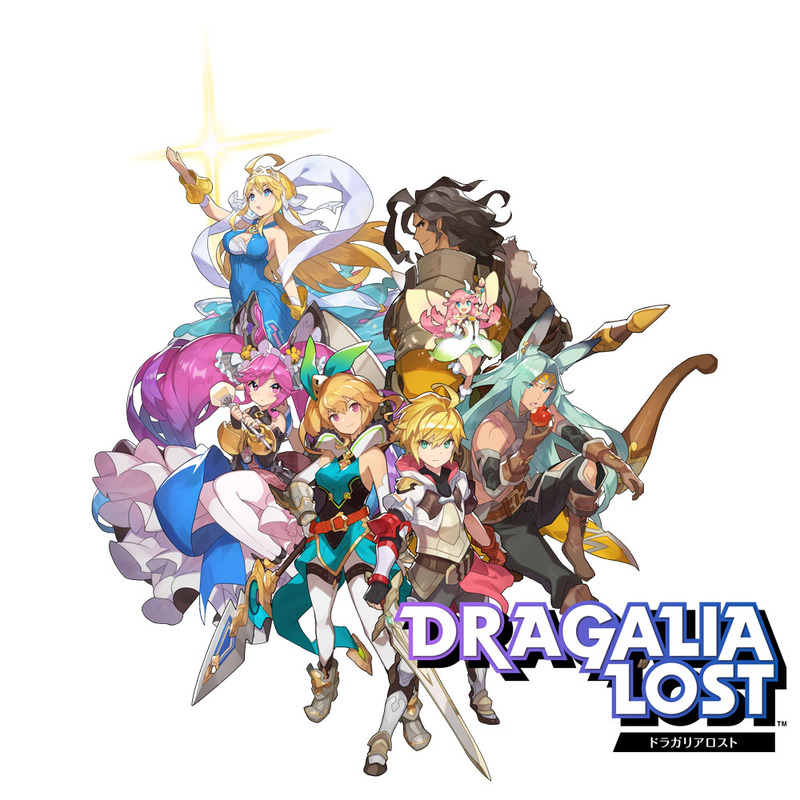 If you’re curious about it, you can check out the first artwork of Dragalia Lost below. If you’re unfamiliar with Cygames, they’re a Tokyo-based developer and publisher which created successful mobile games like Granblue Fantasy and Shadowverse. 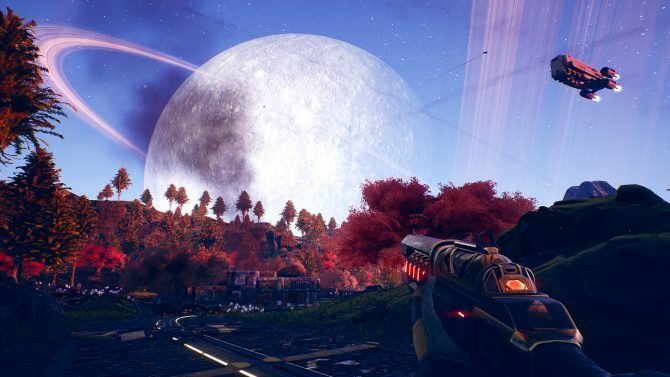 They also work on console development, including a partnership with Konami on Zone of the Enders: The 2nd Runner M∀RS, and with PlatinumGames on Granblue Fantasy Project Re:Link, that has been announced only for PS4.